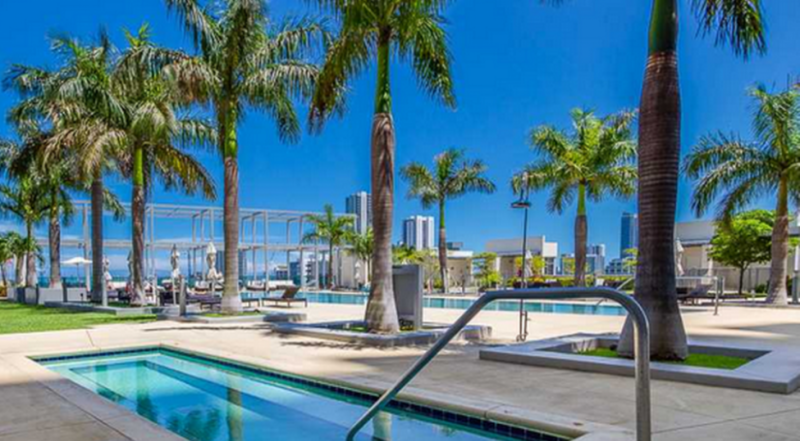 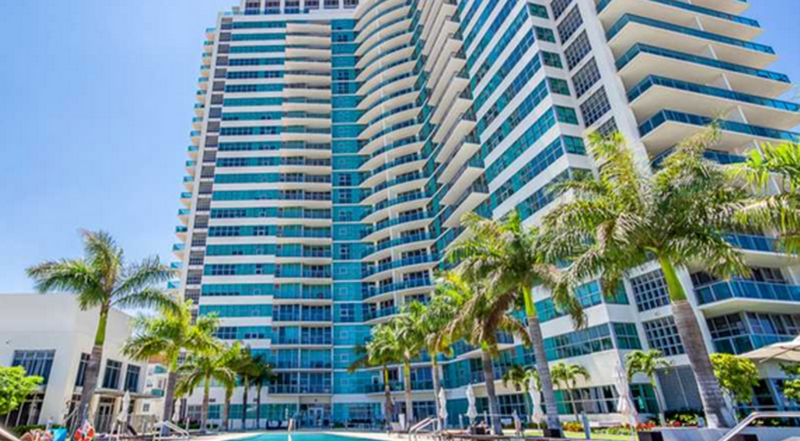 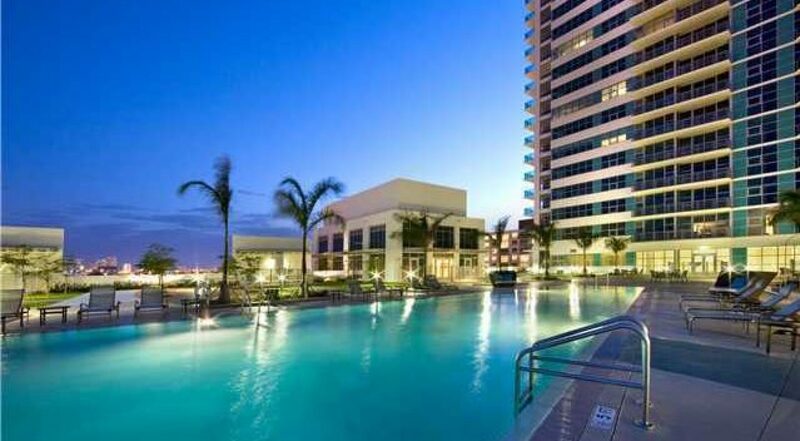 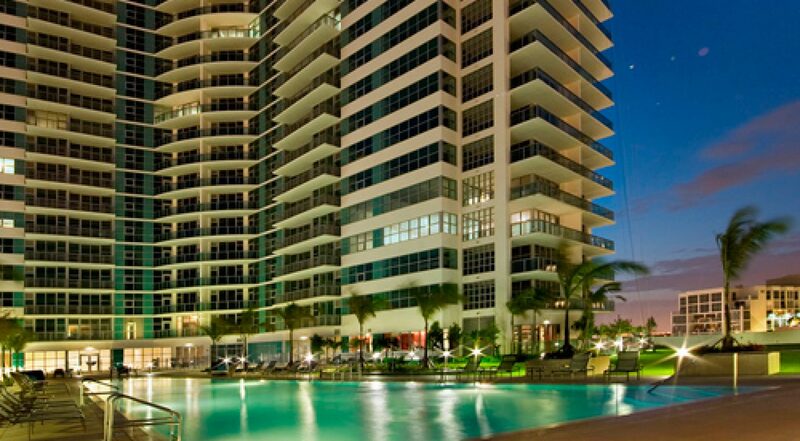 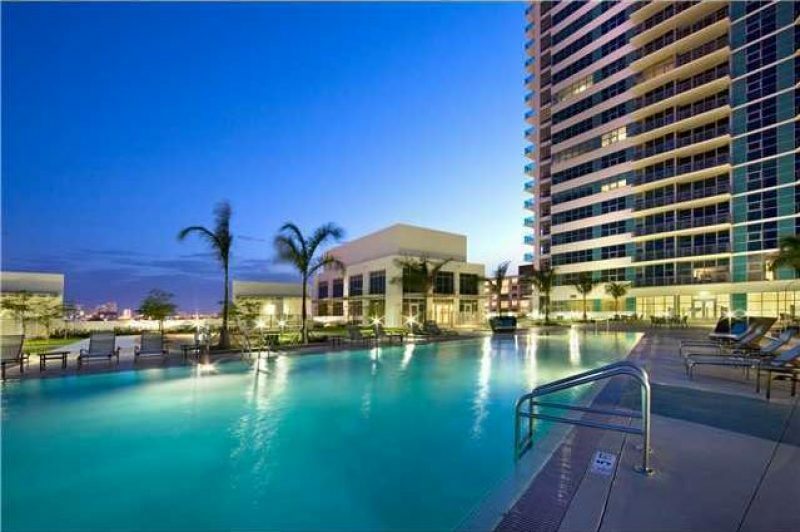 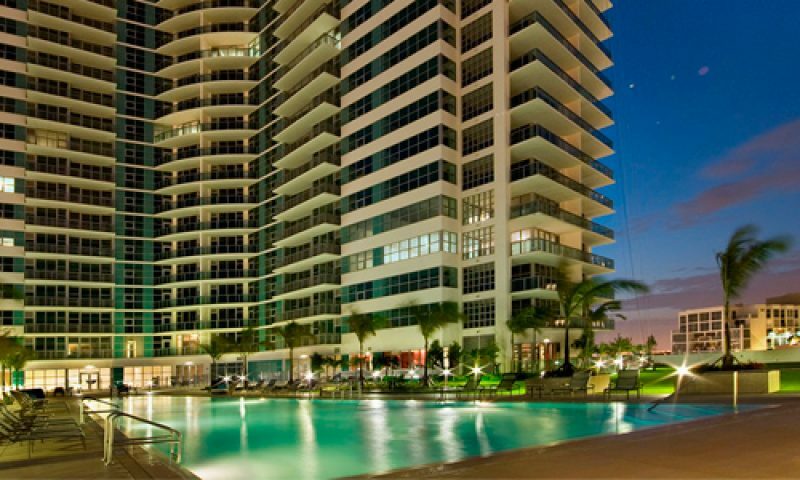 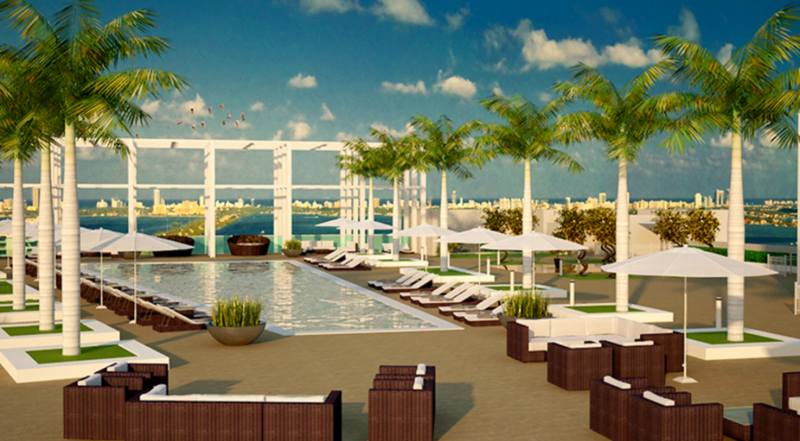 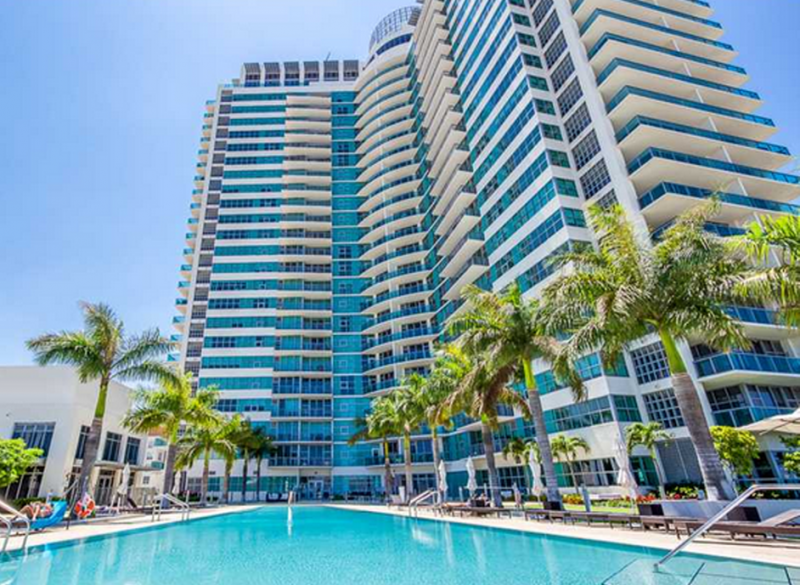 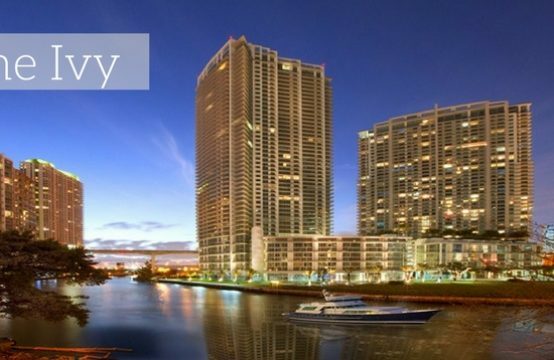 Do not miss the opportunity to invest in one of the best condominiums in Miami. 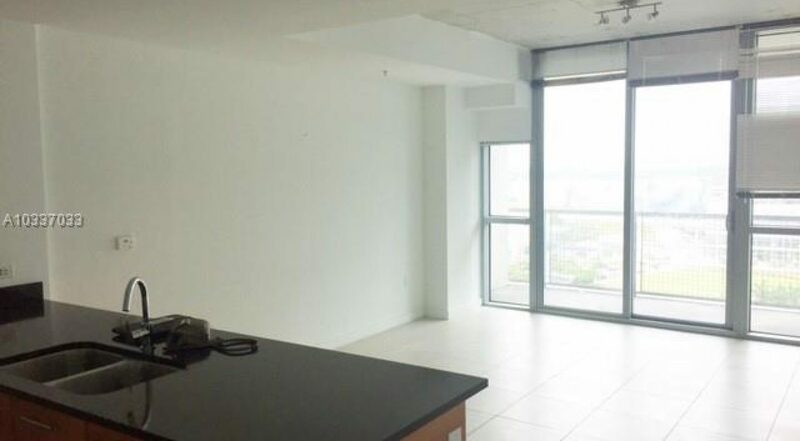 Acquire this magnificent property at an incredible price, it is in perfect condition with ceramic floors, and all steel appliances, top quality. 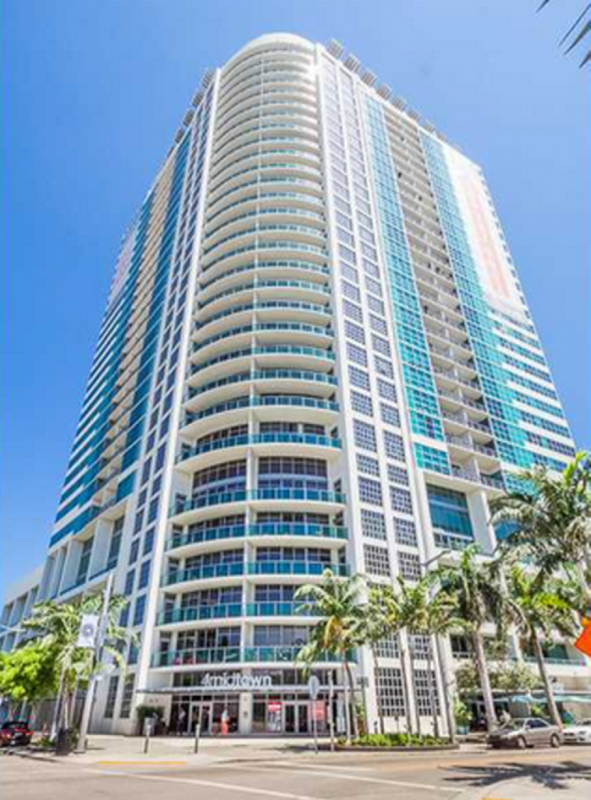 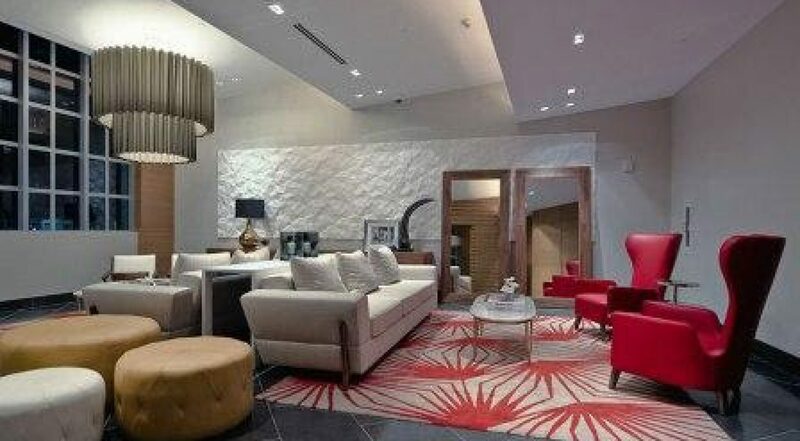 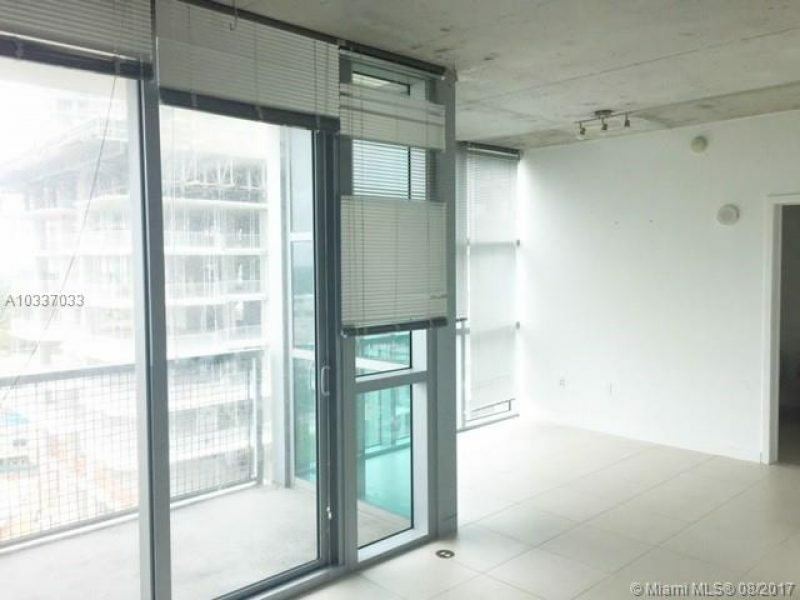 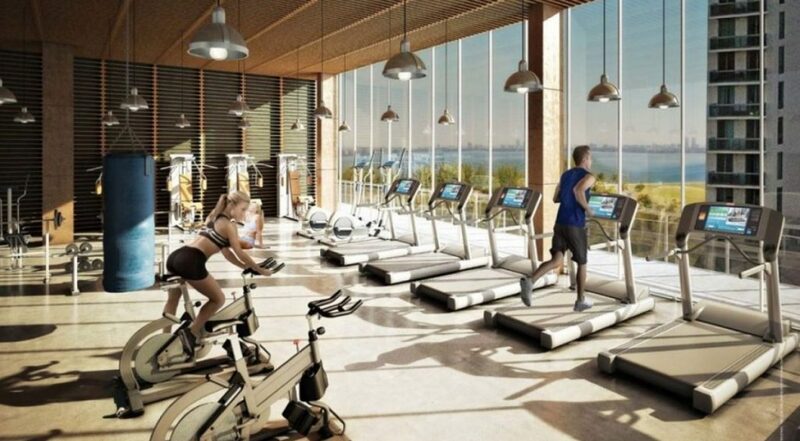 4Midtown, has common areas of high level, gym, swimming pool, party room, sauna, concierge and valet parking 24/7, in the area of ​​the complex you will find the best restaurants, coffee, and a great nightlife, very close to the Design District. 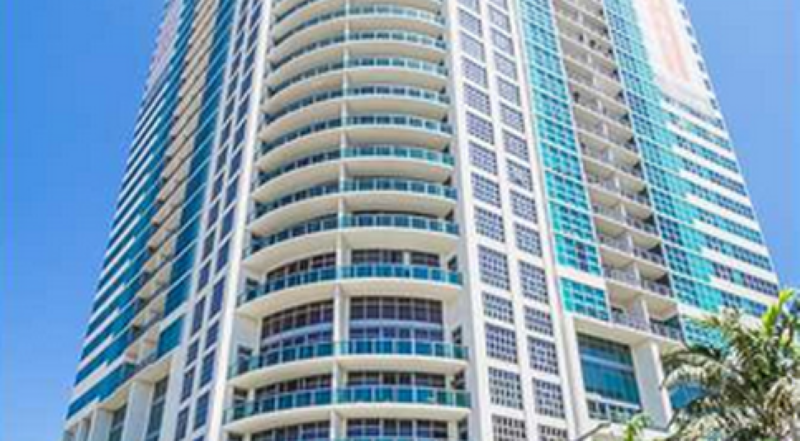 Taxes anuales son de $4,500. 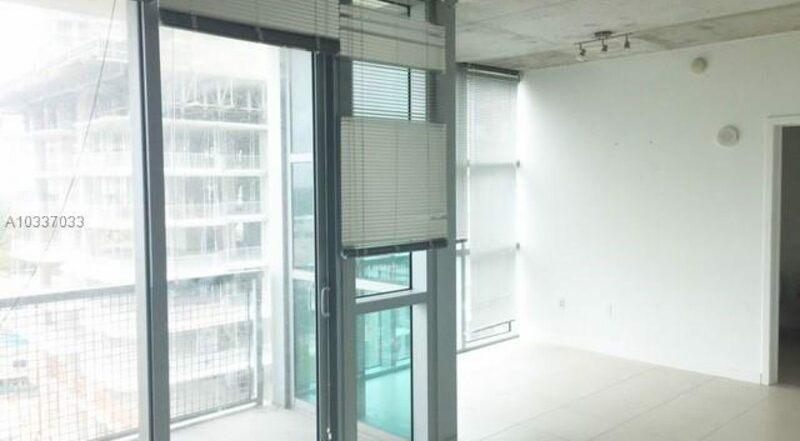 Esta unidad esta renta entre $1600 a $1,800 por mes. 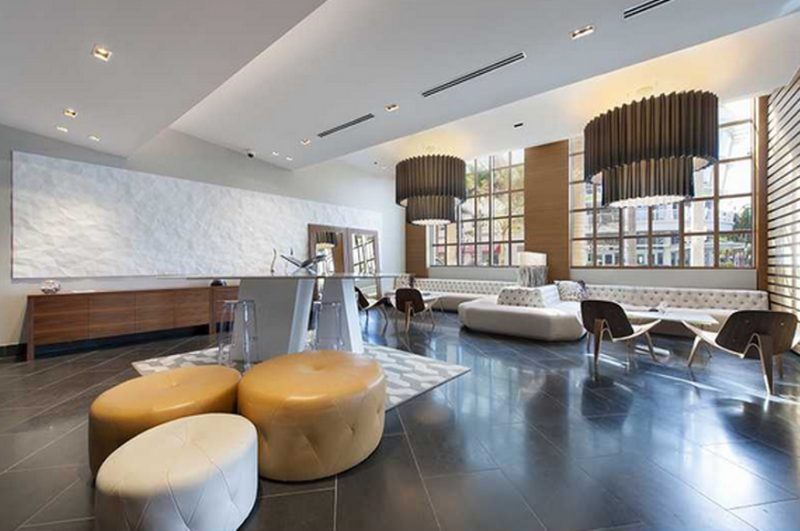 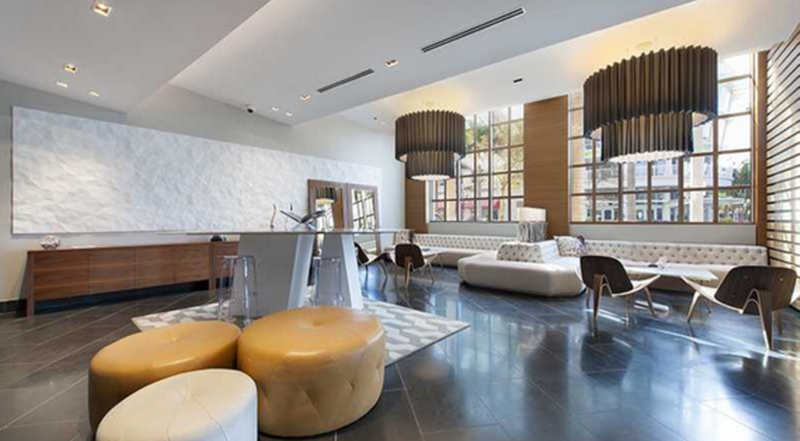 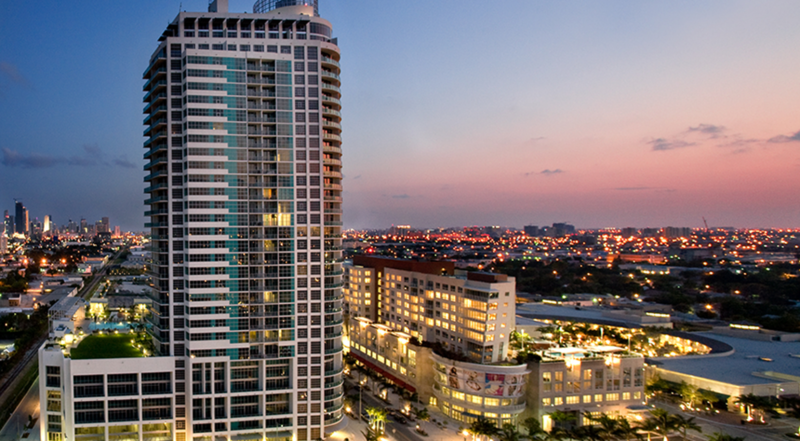 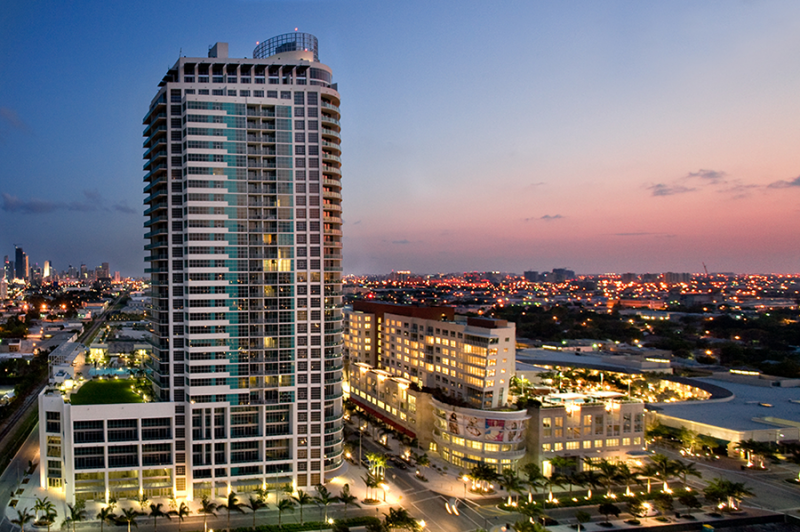 Midtown’s urban design is reminiscent of New York’s SoHo district with a Miami twist. 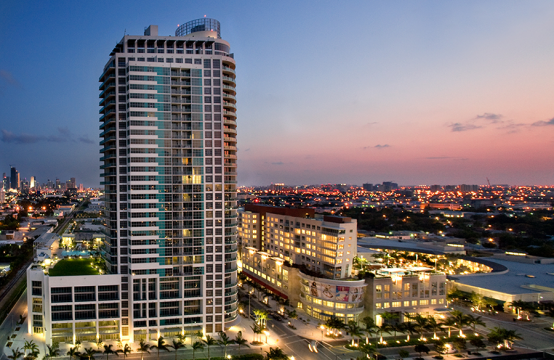 There is an enormous variety of uniquely designed floor plans, with multi-level loft and tower spaces that are the best in fresh, urban architecture. The pool deck is a true urban oasis nestled seven stories high. 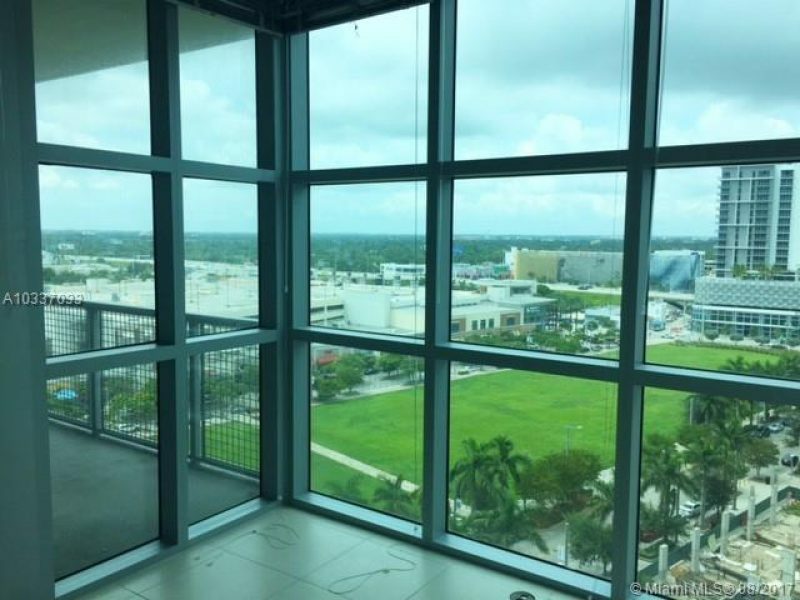 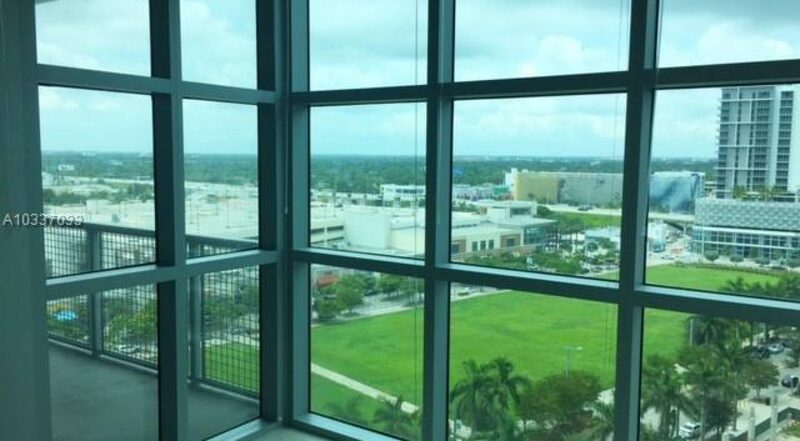 The architecture, with its wide expansive wing-like components, creates an expansive opening that emphasizes the panoramic views of Downtown and Biscayne Bay. 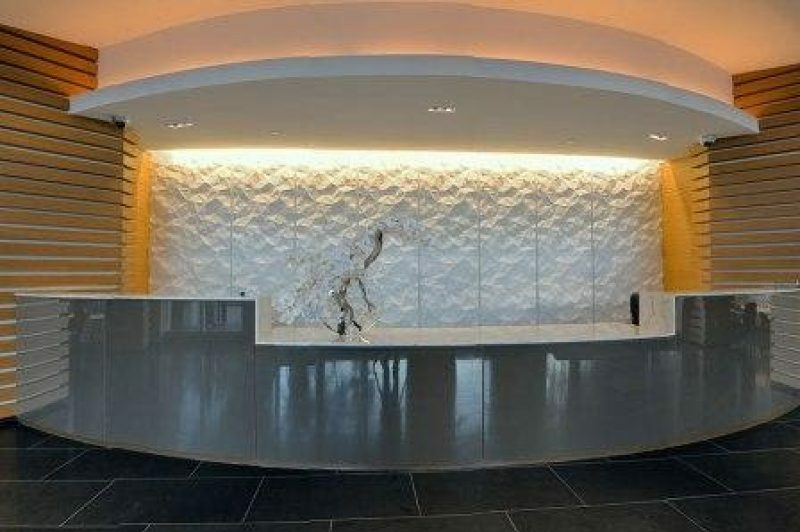 Dramatic curves make a statement with this building, and are prominent throughout the design. 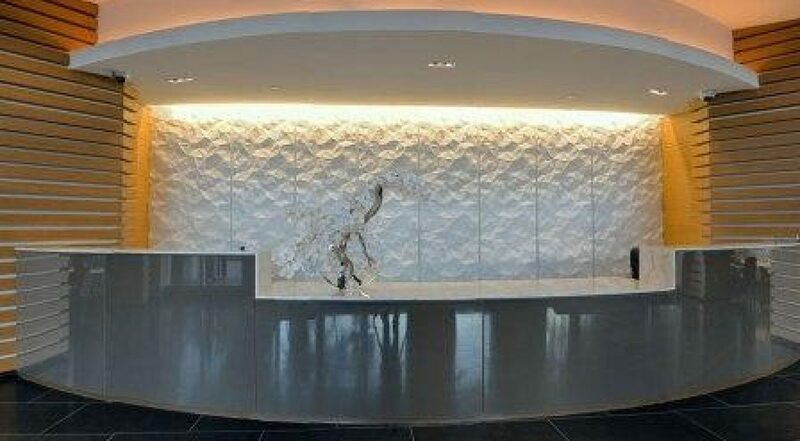 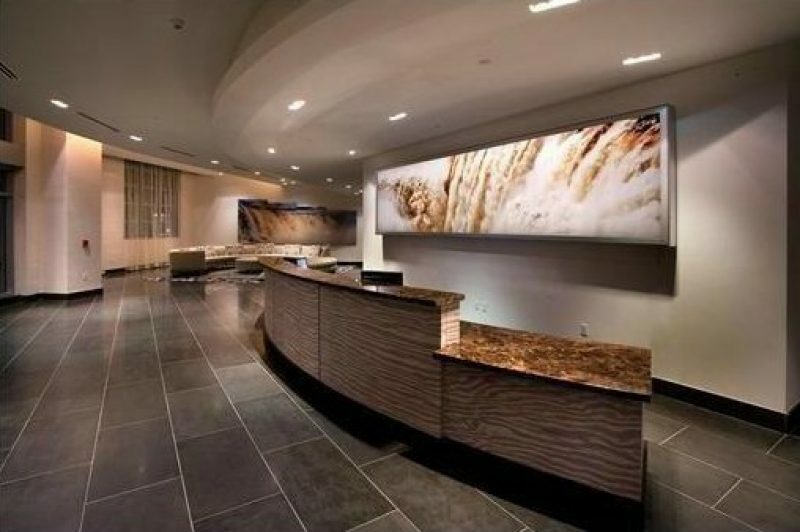 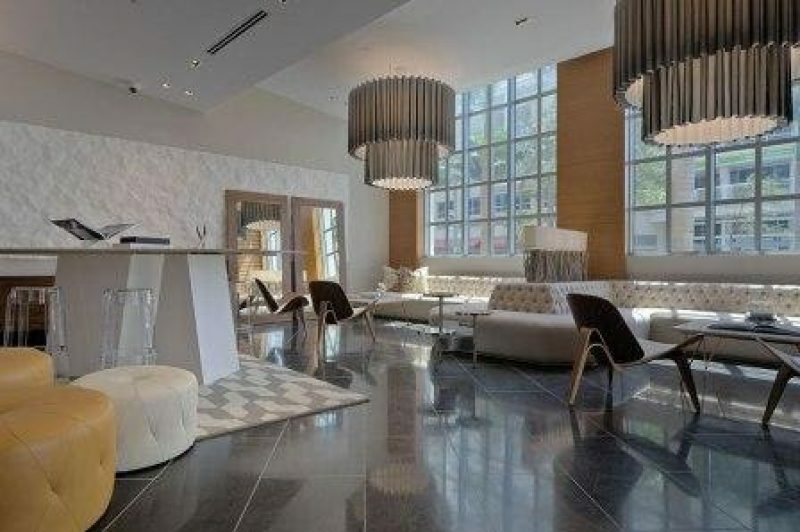 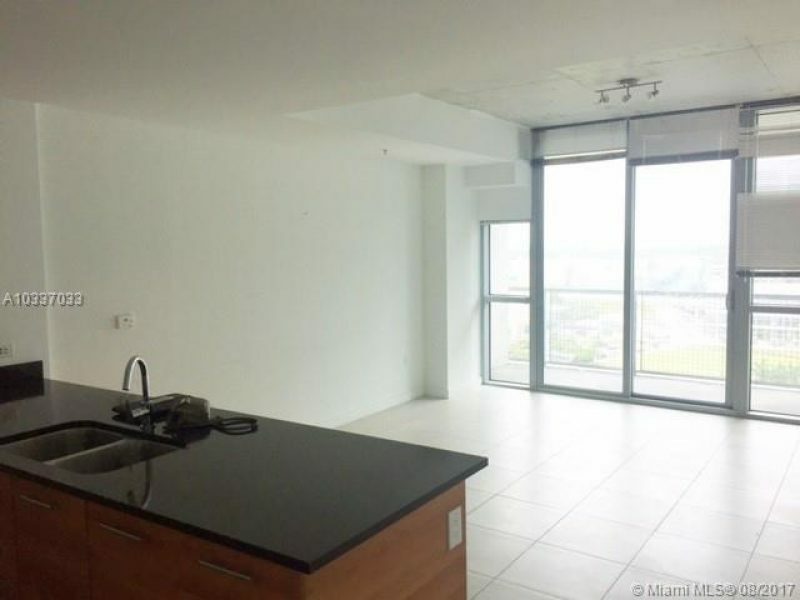 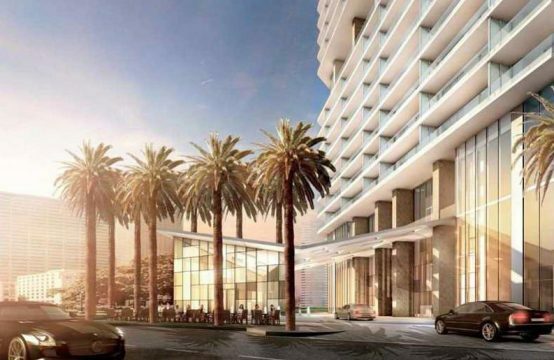 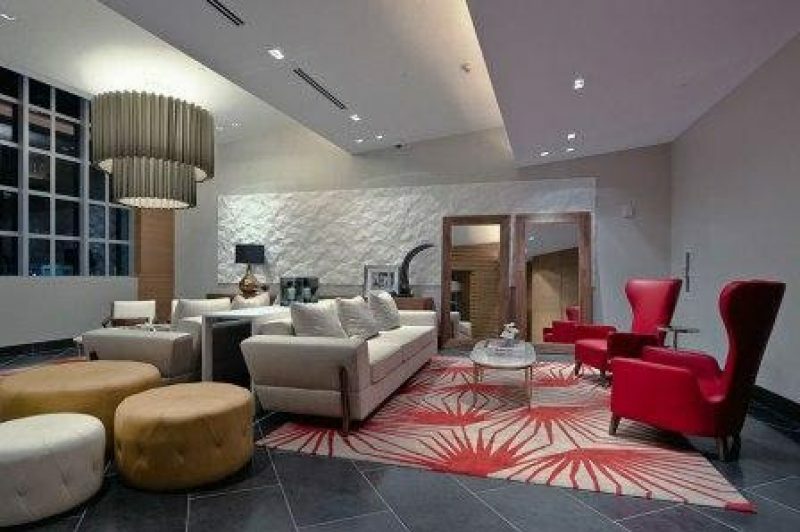 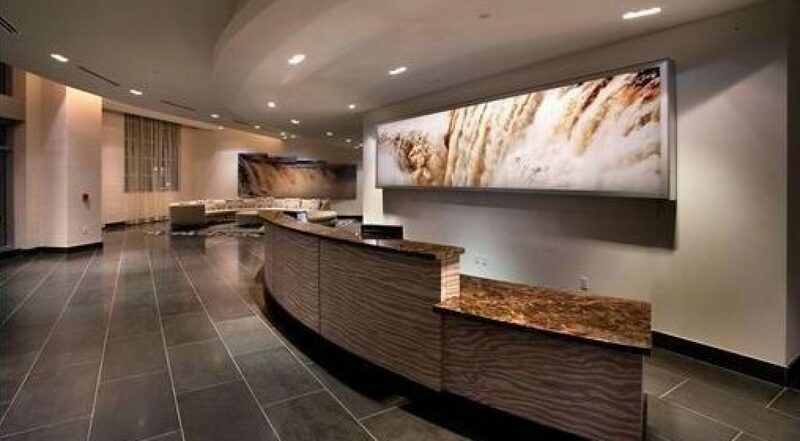 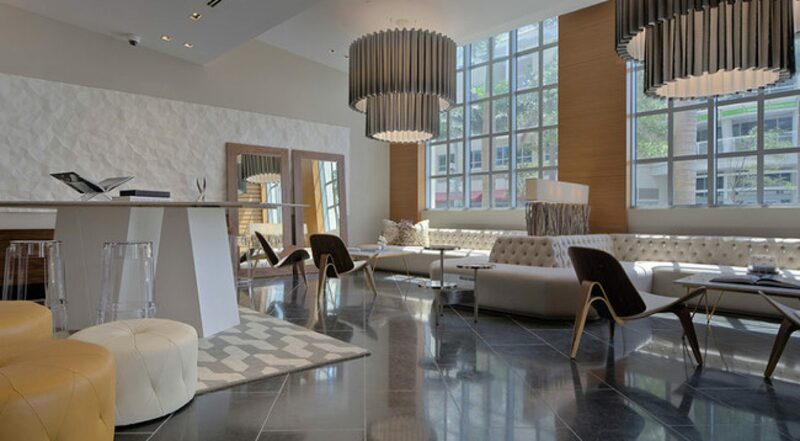 With a modern minimalist lobby, and custom finishes that pay attention to detail, 4 Midtown is Miami’s hottest address.